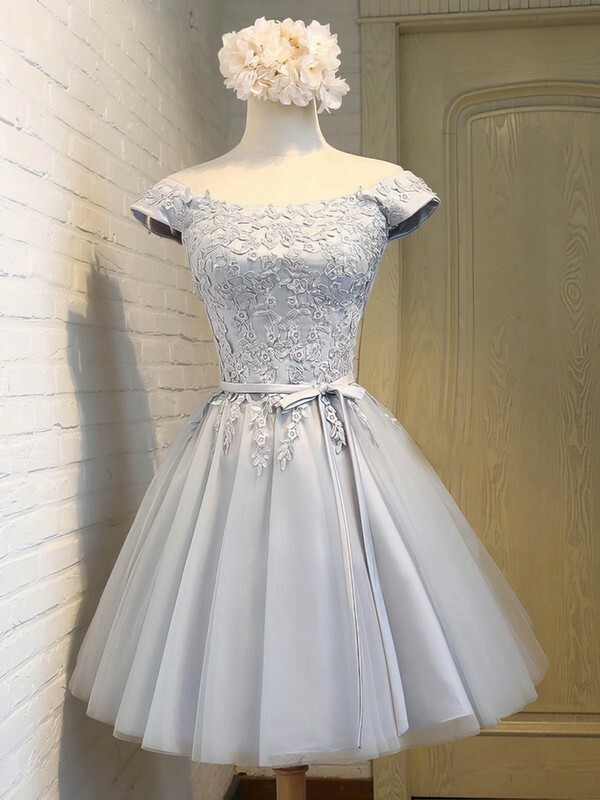 This dress is very beautiful. Perfect fit, perfect colour, gorgeous material. So so lovely. Ladies, this dress is a must have! Really pleased!A perfect dress, thank you! Absolutely fab service and wonderful dress. This dress is delightfully well made. Also, the cut work is very secure. Overall, a beautiful dress! I was very impressed by the dress and it is very beautiful and fits me perfectly. The shipping was a bit slow, taking about 35 days in total to come in. However it worth waiting and thank you. 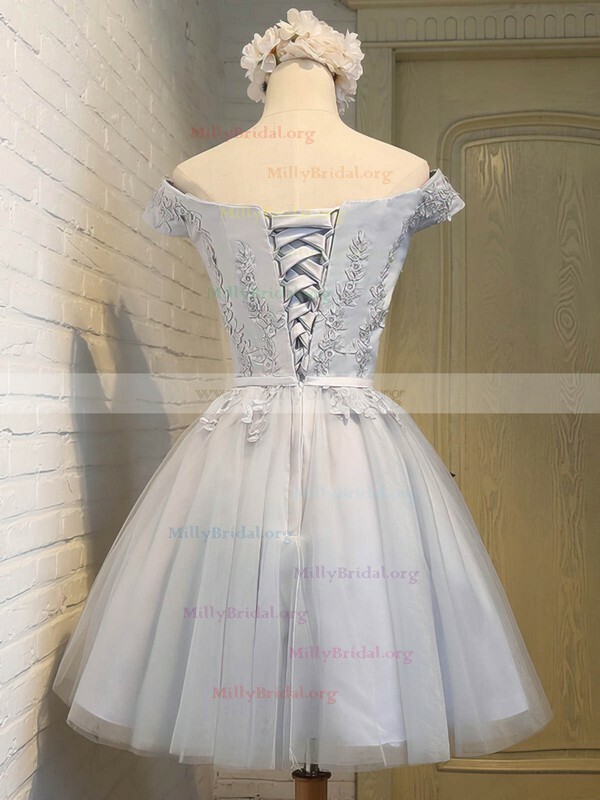 I ordered a dress from here for prom and it came very fast. Im very satisfied. It fits perfectly.